Navigating your dental claim isn’t as hard as it may seem. What is a dental claim? After you visit the dentist for a checkup or service, the dentist will submit a claim form to your dental insurance carrier requesting payment. The dental claim outlines the services and procedures the dentist or his staff performed at your visit. Delta Dental of Arizona then determines how much of the claim is covered by your dental plan. 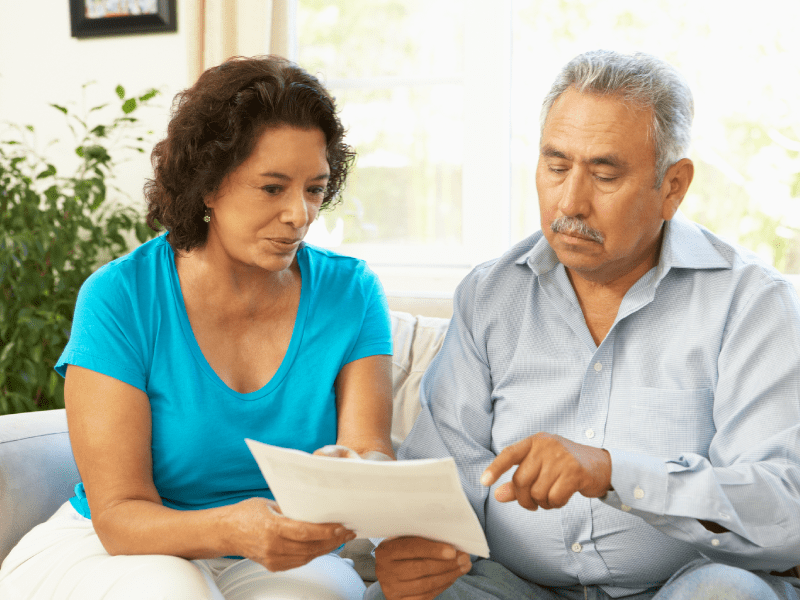 Once Delta Dental of Arizona pays the claim, we send an Explanation of Payment to the dental office and an Explanation of Benefits to you (the patient). A claim is the formal payment request submitted by your dental care provider to us. We then determine how much of the claim is covered by your plan. Avoid surprises by logging in to the Member Connection to review your benefits coverage before you go to the dentist. You can also this information when you receive your EOB to get a better understanding of why we paid the claim the way we did. Signing in to the Member Connection at deltadentalaz.com/member. Downloading the Delta Dental Mobile App (iTunes or Google Play). In addition, our app has a cost estimator tool that can give you an idea of what your dental visit may cost before you go. You don’t have to be fluent in insurance lingo to understand your claim! Your EOB will break down your claim to include: the costs of your treatment, what your plan covers, and how much you may owe after coverage. We also have a handy guide to understanding your EOB available on our website. Still have questions about your dental claim or EOB? We’re here to help. Just contact a member of our customer service team.